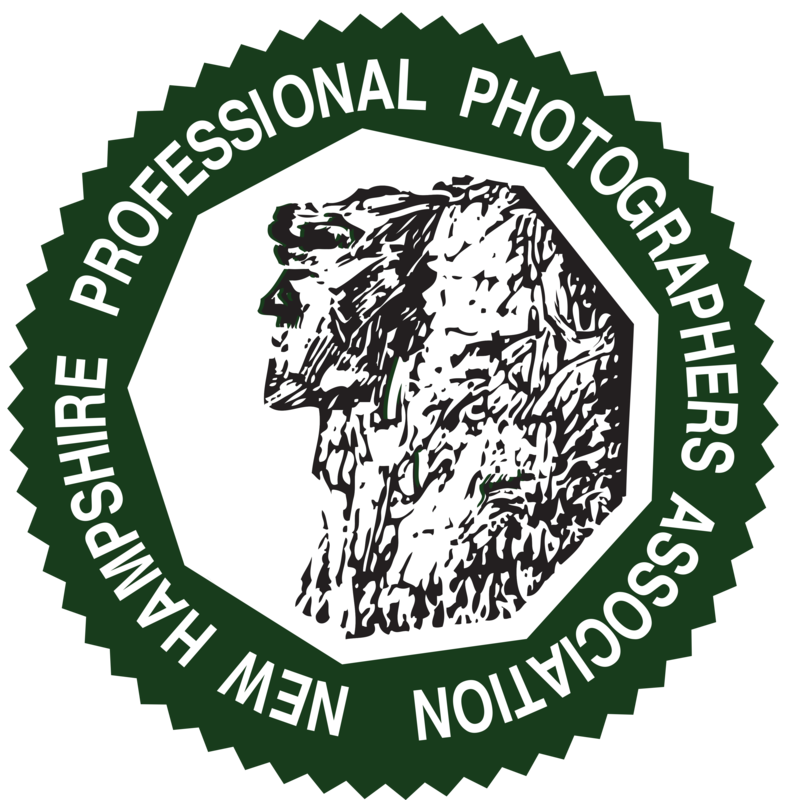 Each winter, NHPPA offers a series of one day workshops to members. The classes are offered between January and March, and members can sign up to attend as many as they wish. There are a wide range of topics covered and superb instructors. There is a nominal fee that goes directly into a “speaker fund” which creates even more educational opportunities! PPA members earn one Continuing Education Merit for attendance at their first event. If you have any questions regarding the Photo Festival program or are interested in offering a program, please contact the Photo Festival Chair listed below. Candace Pratt Stiteler, Cr.Photog., CPP, CBM, ABI, C.Ph.